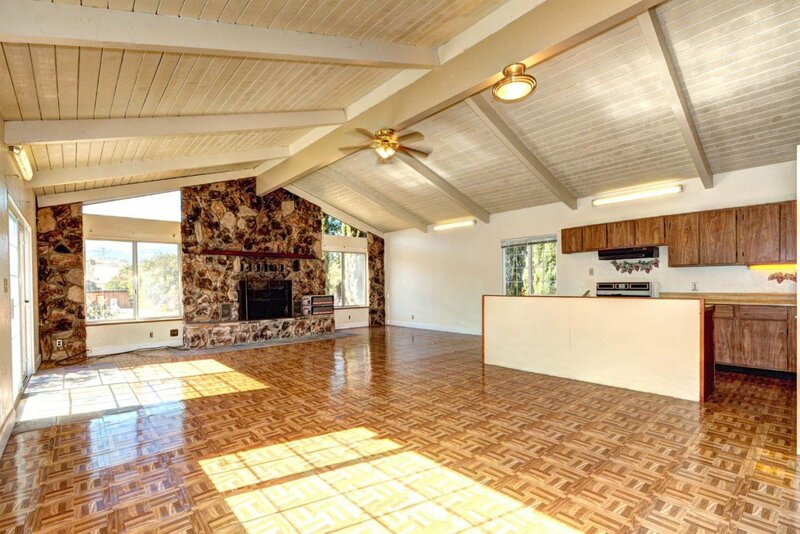 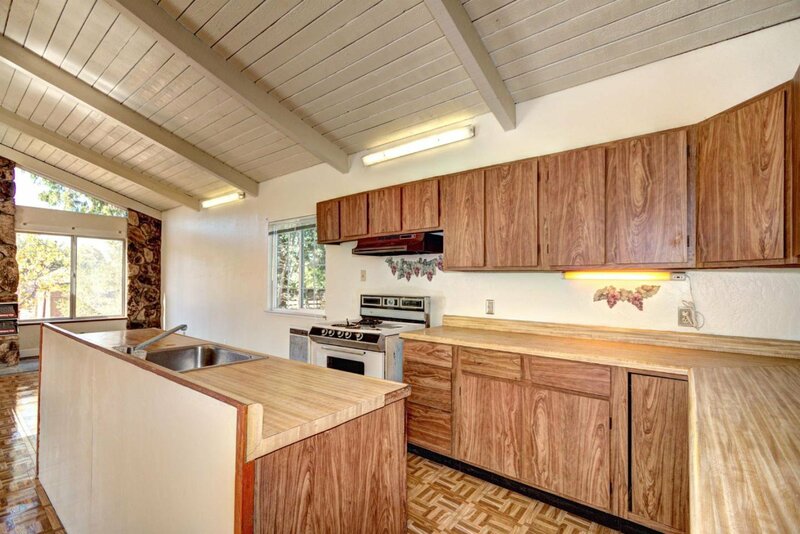 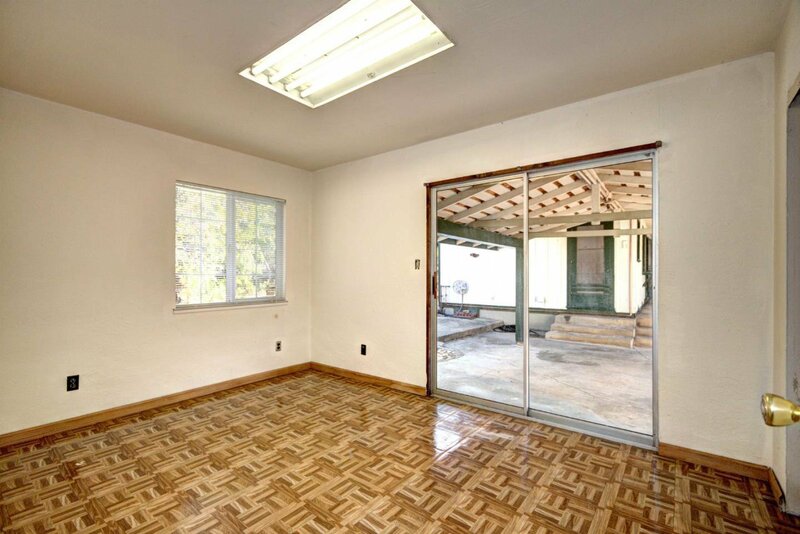 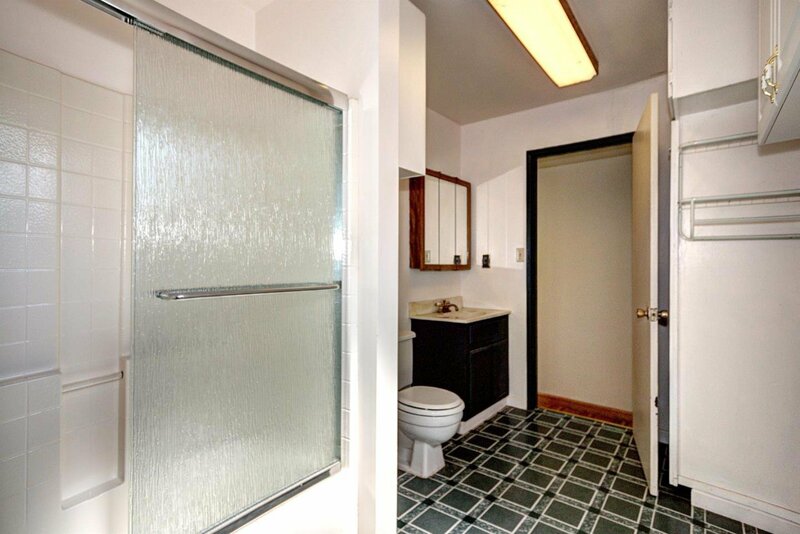 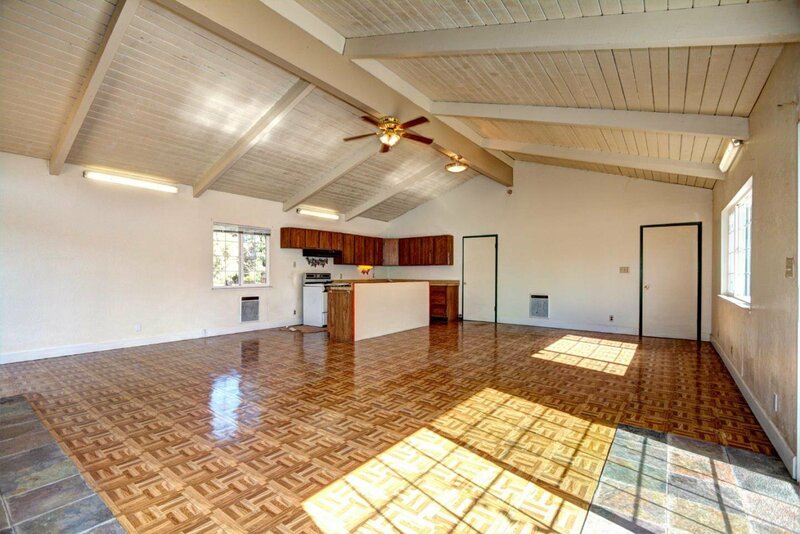 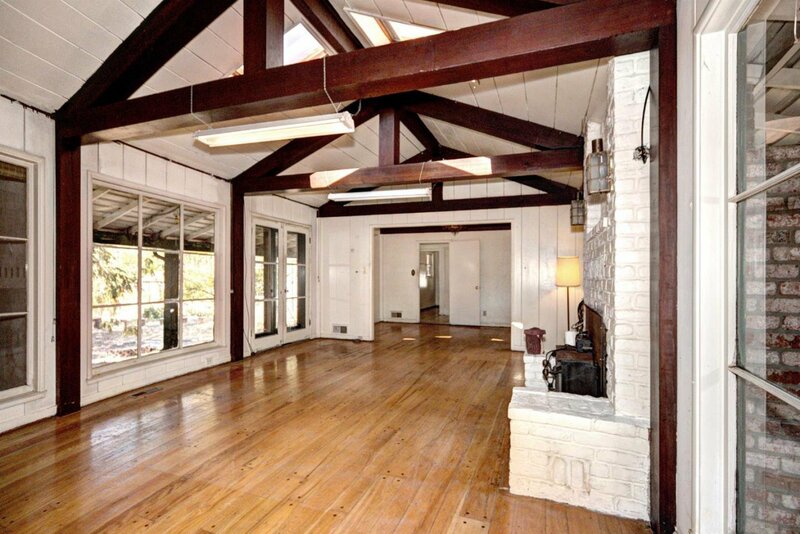 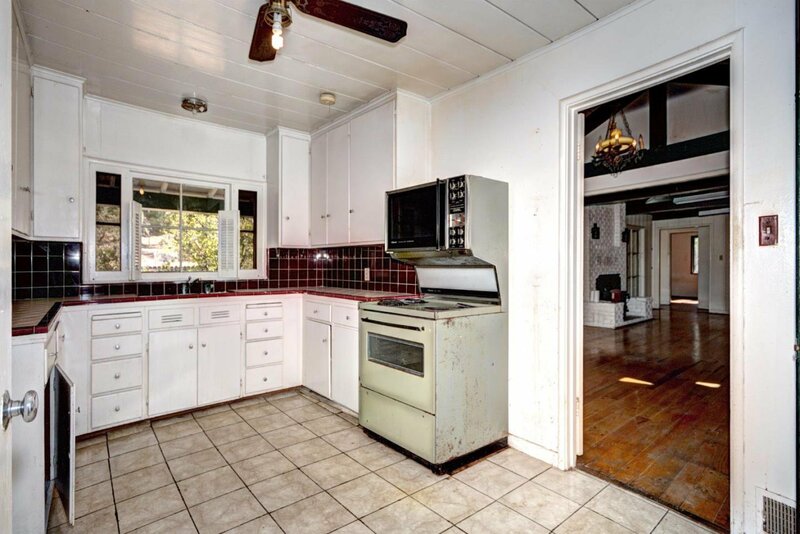 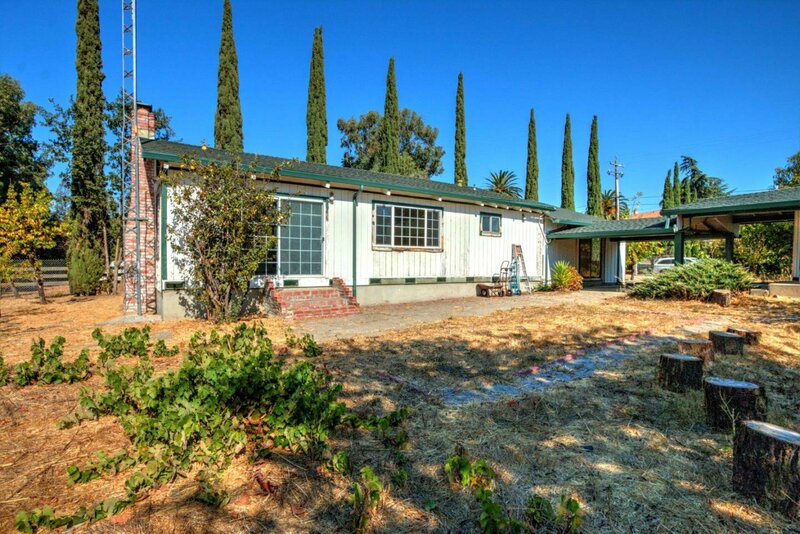 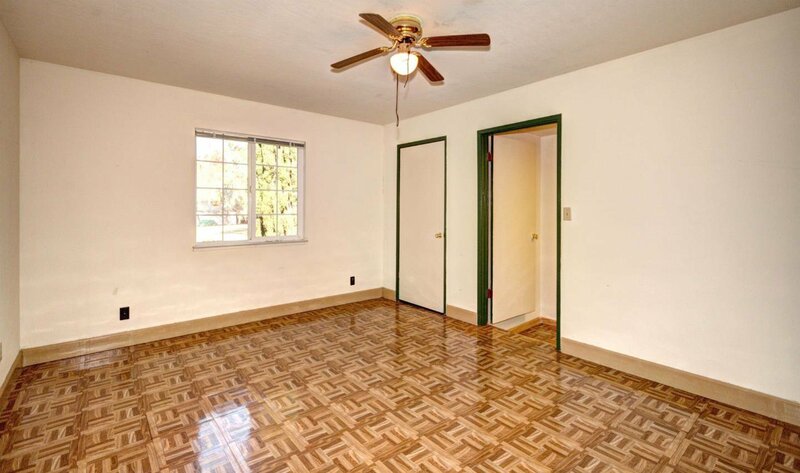 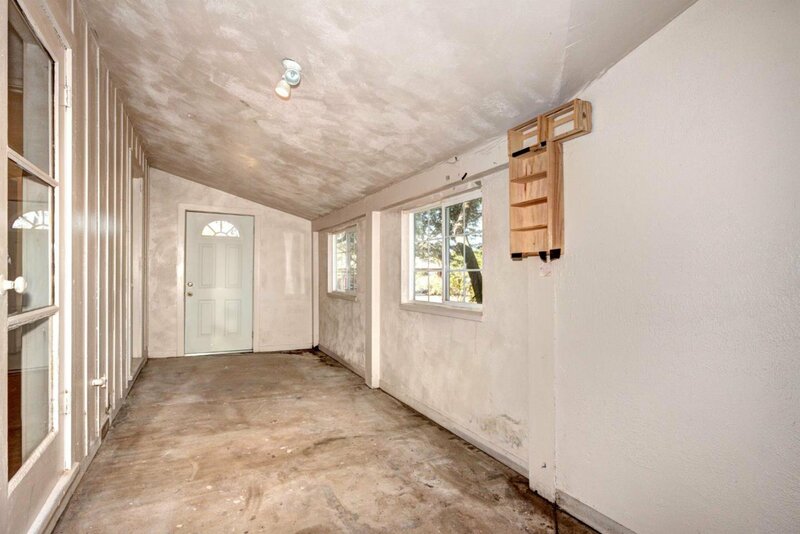 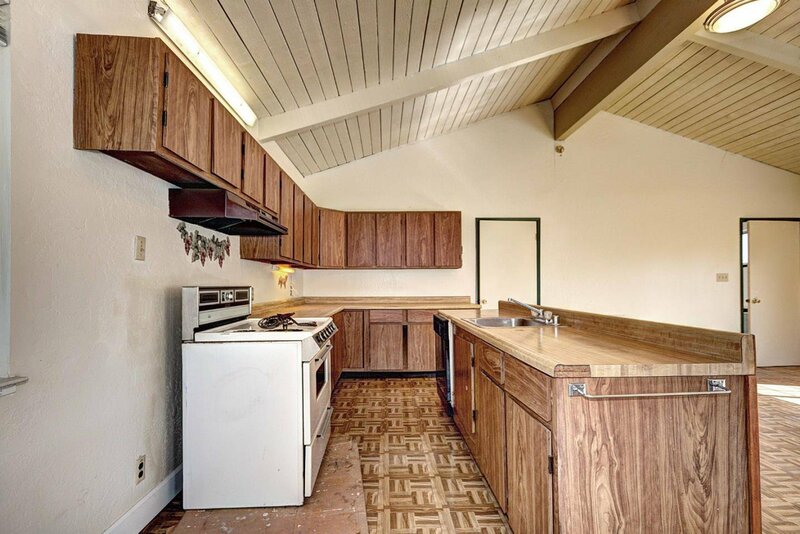 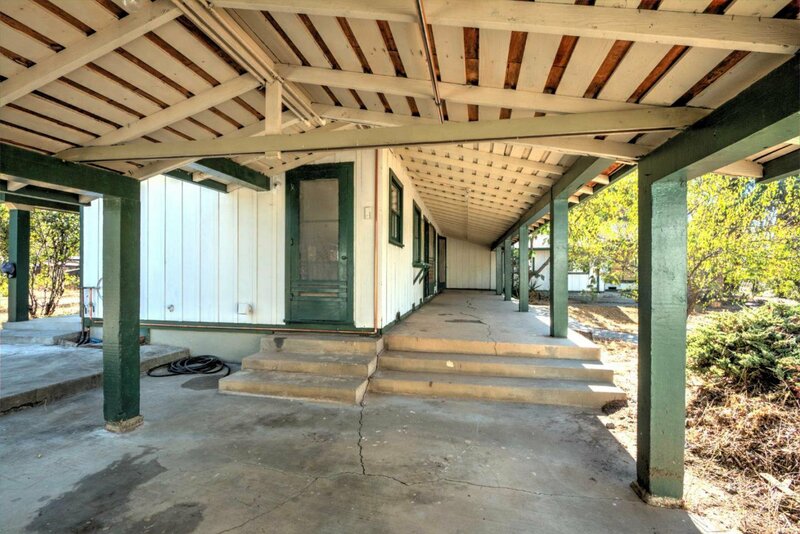 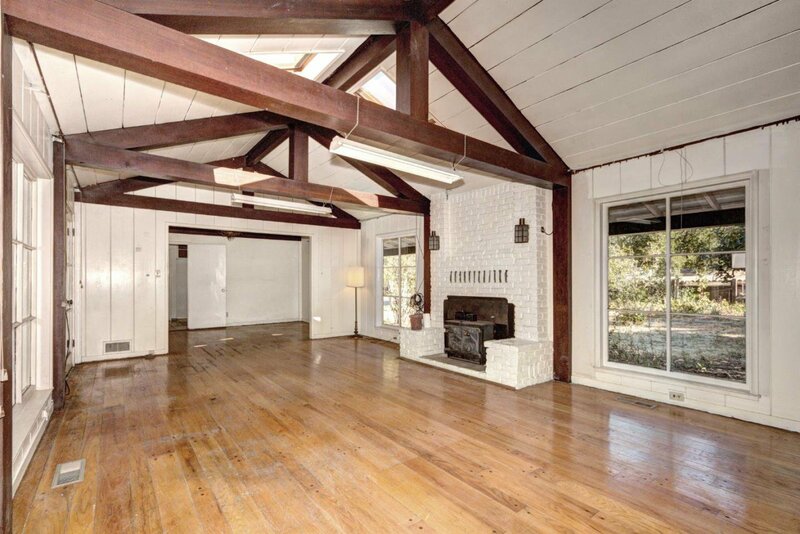 *A FANTASTIC ONE OF A KIND OPPORTUNITY TO REMODEL TO LIVE OR FLIP! 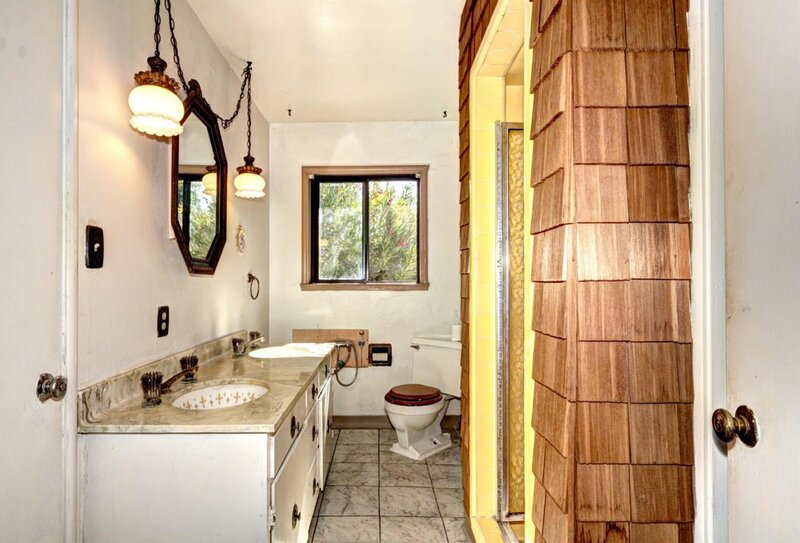 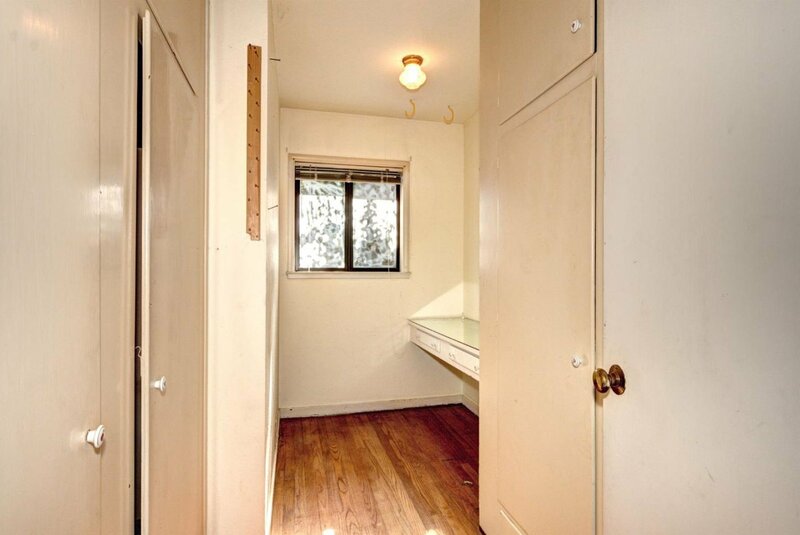 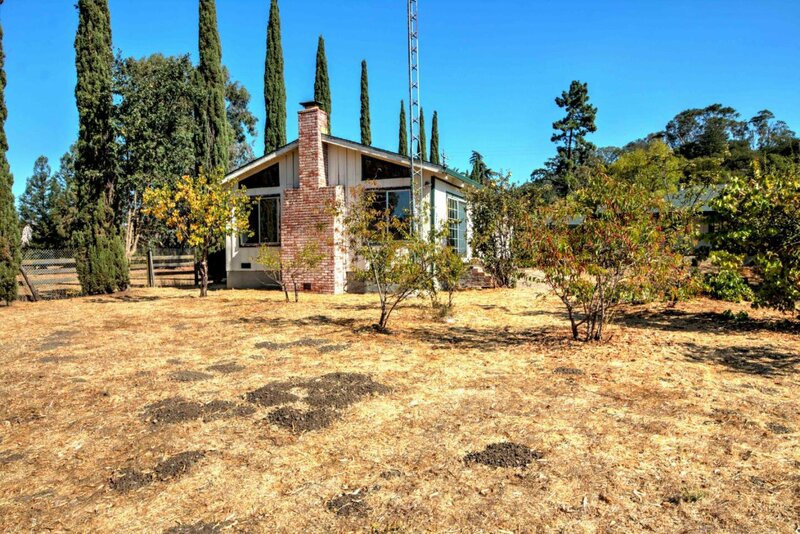 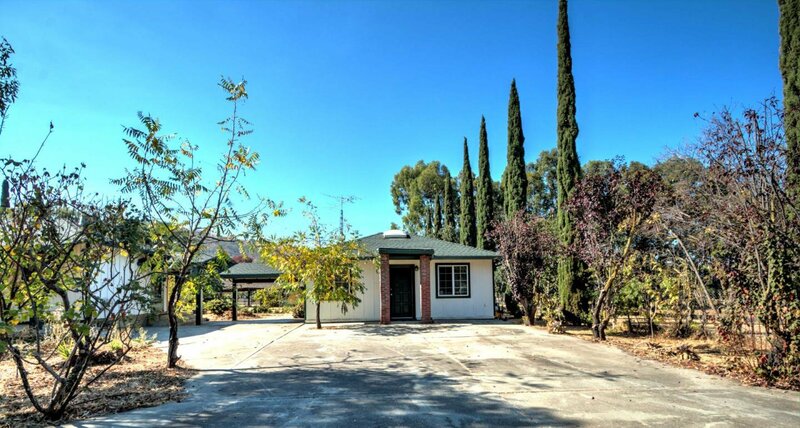 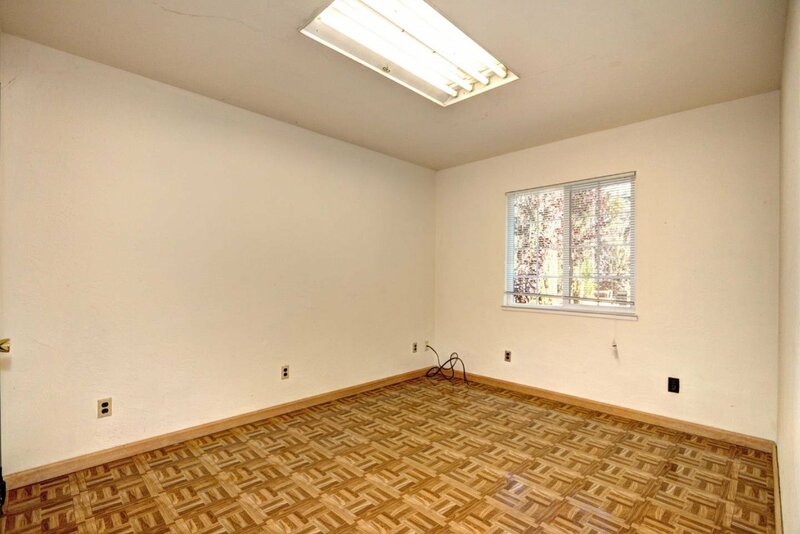 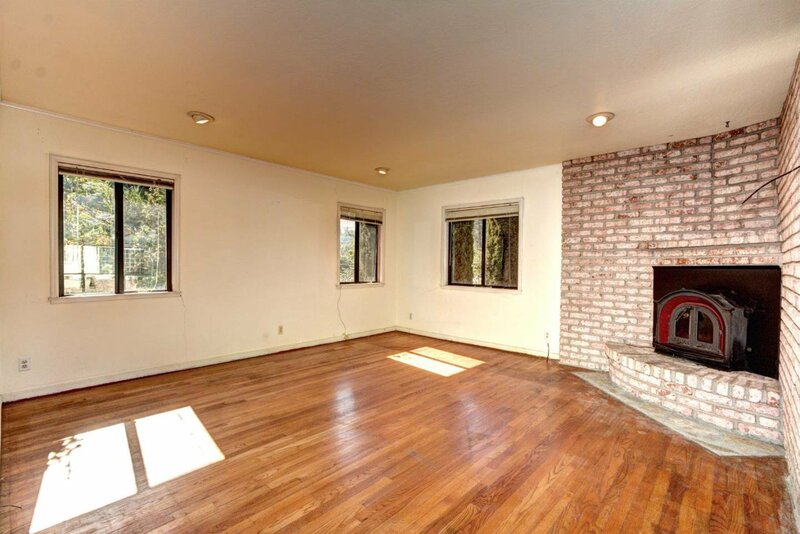 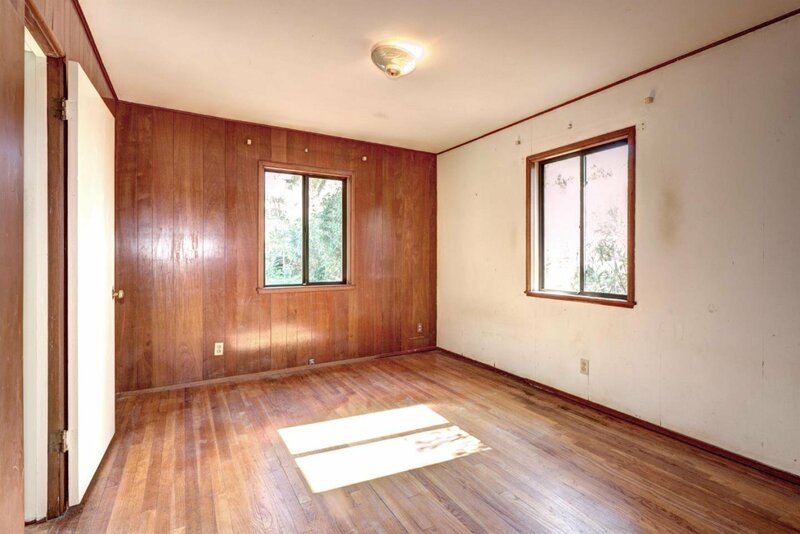 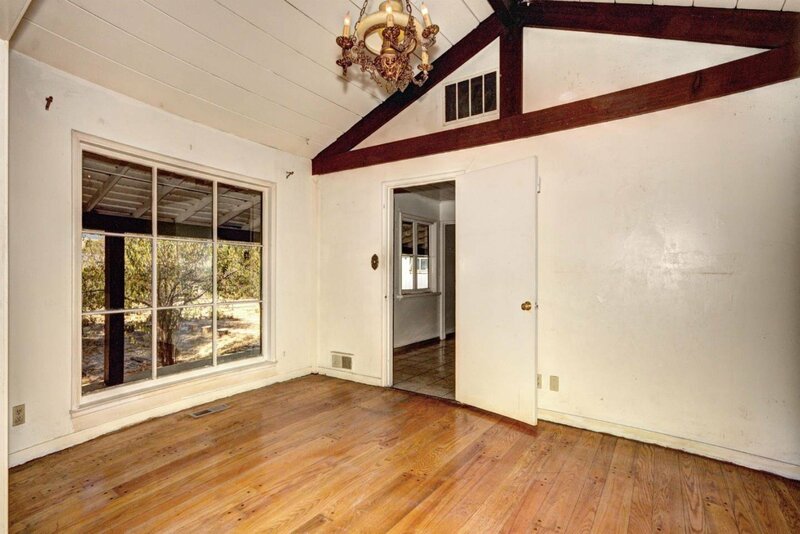 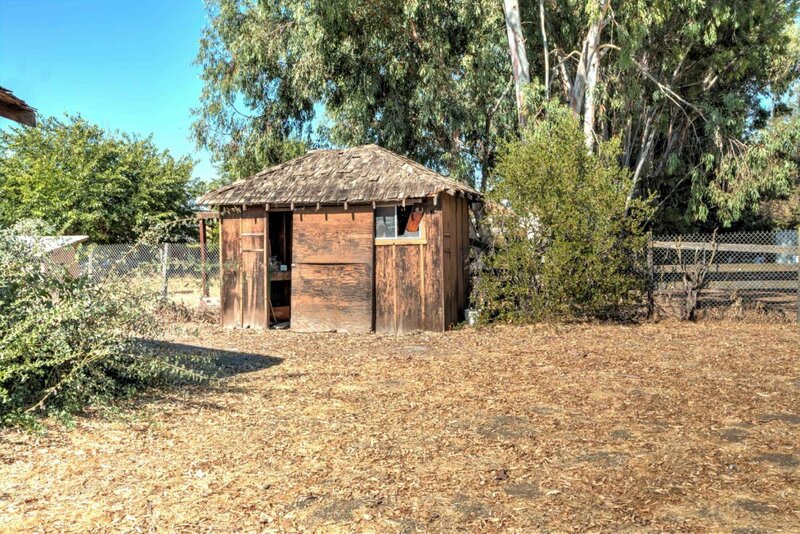 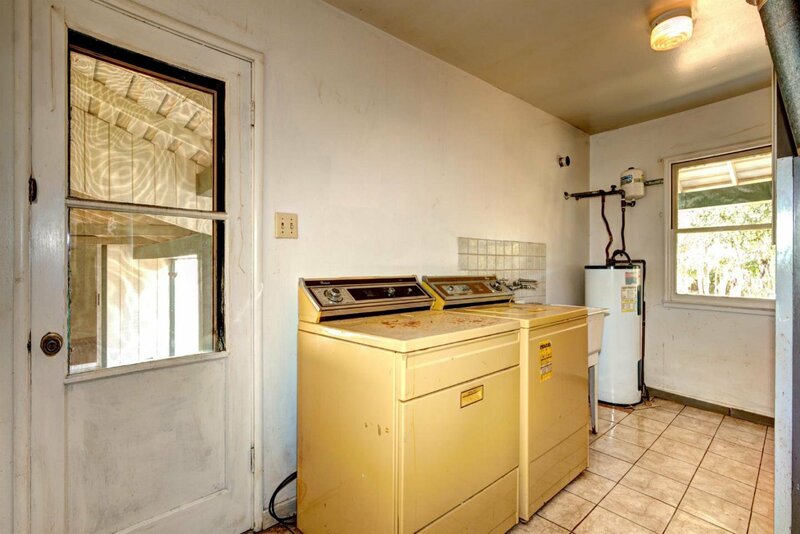 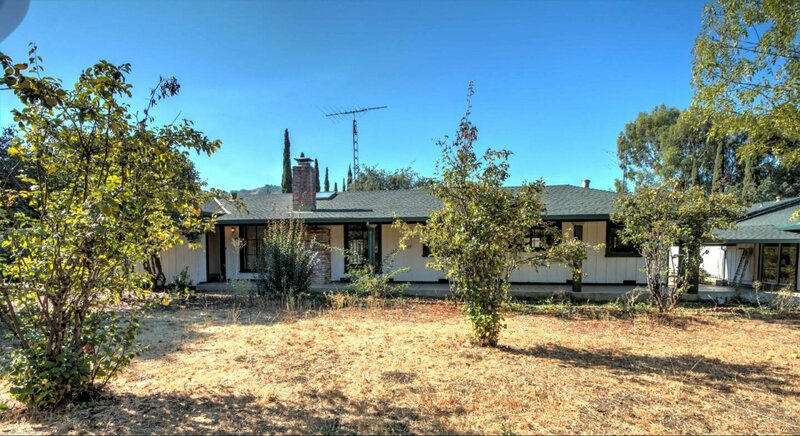 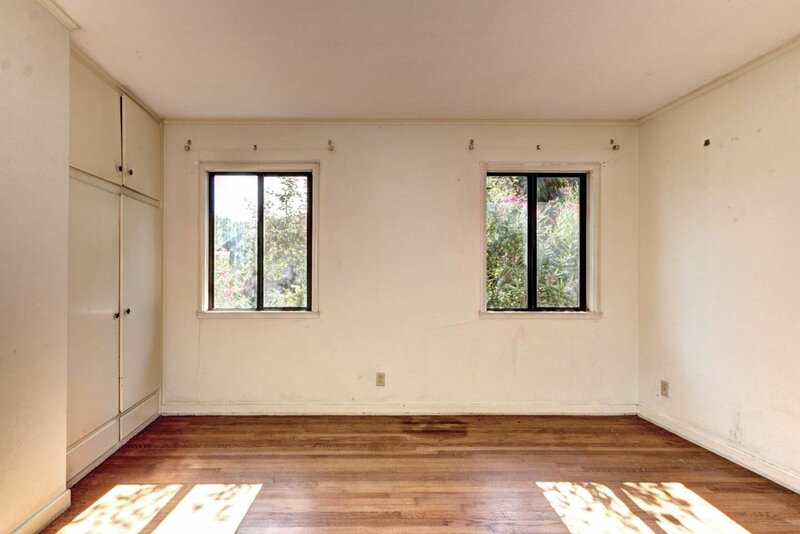 GORGEOUS& WORKABLE OVER AN ACRE FLAT LOT**.AMAZING UPSIDE POTENTIAL OFFERED HERE WITH HIGH END NEIGHBORING PROPERTIES: **CURRENTLY TWO STRUCTURES ON THIS LOT: THE MAIN HME OF APPROX 1850 SQ/FT HAS 3 BEDRMS& 2 FULL BATHS+A BONUS RM,JACK&JILL BATH,FIREPLACE IN MASTER BEDRM AND LIVING RM W/HIGH CEILING-,INSIDE LAUNDRY,ONE STORY W/VIEWS OF BACK YRD *GUEST HOUSE HAS 3 BEDRMS,&IS APPROX.1500 SQ/FT, OFFERS A LARGE "GREAT RM" W/FRPLC &HIGH CEILNG & OPN/INVITNG KITCHN-LOTS OF WINDOWS AND VIEW OF BACK YARD AND EASY SEPARATE ACCESS+ IT'S OWN LAUNDRY HKUP-***BEAUTIFUL LOT W FRUIT TREES, RM FOR POOL IN A NICE LOCATION IN BACK YARD** BARN+++A HORSE PROPERTY! 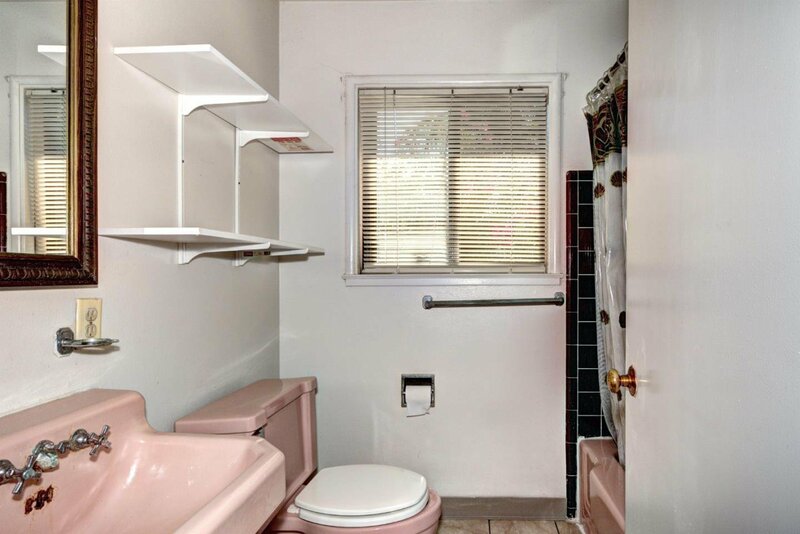 ( WITH R.R. 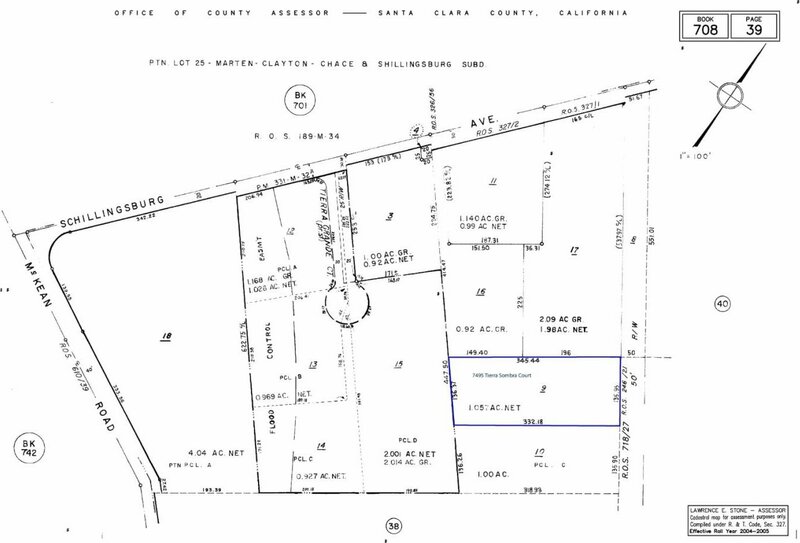 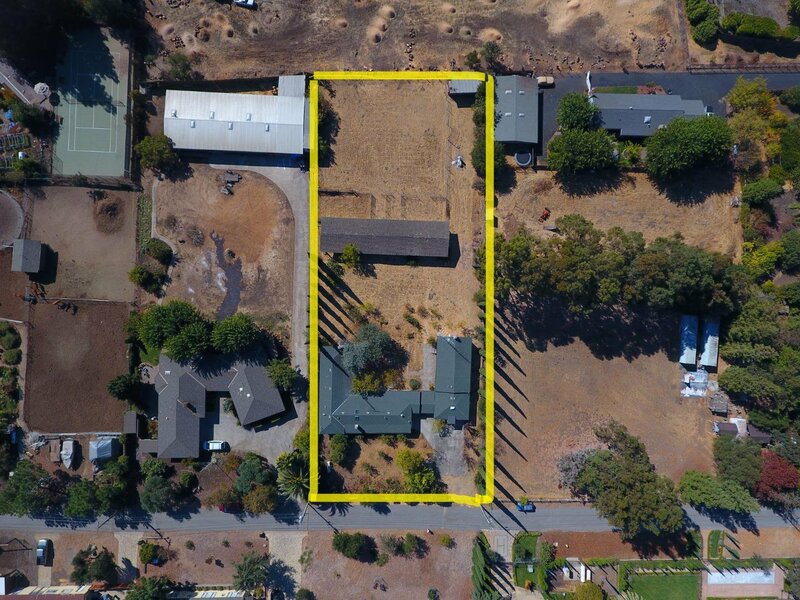 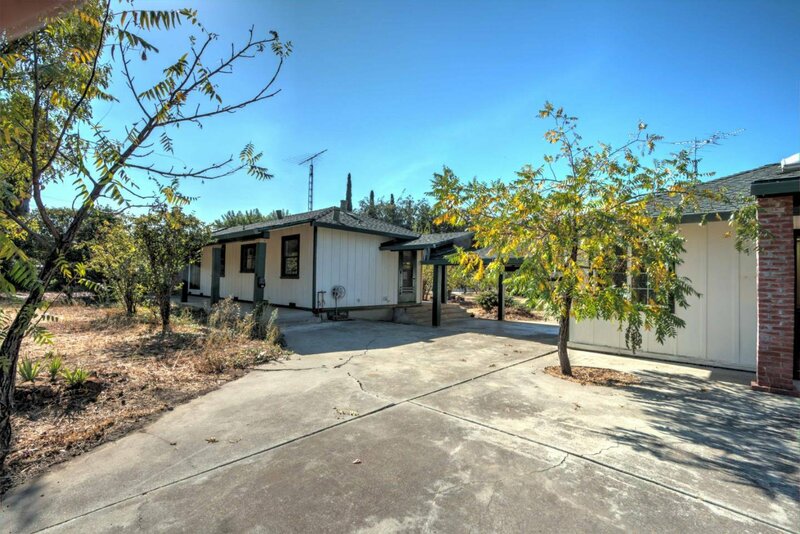 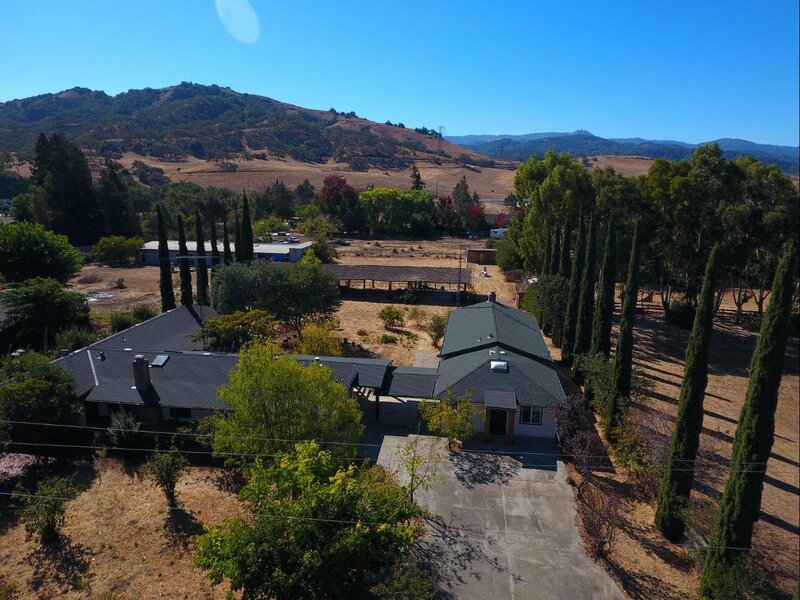 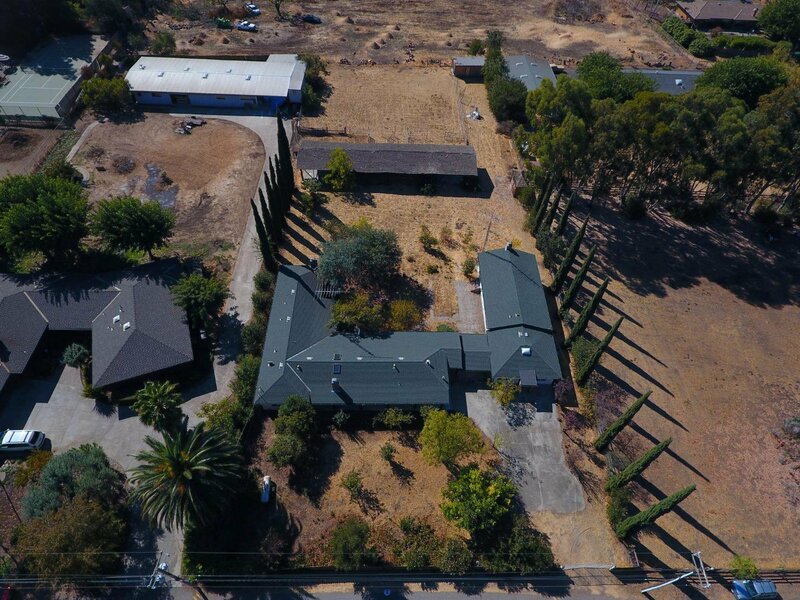 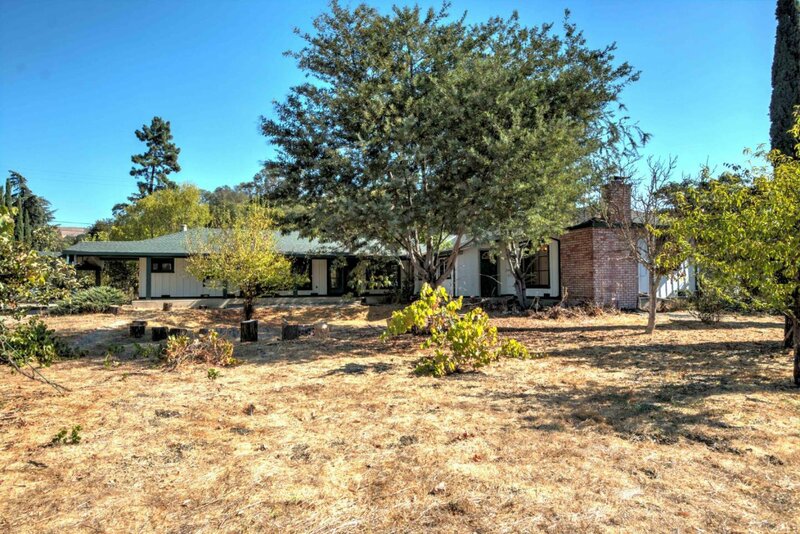 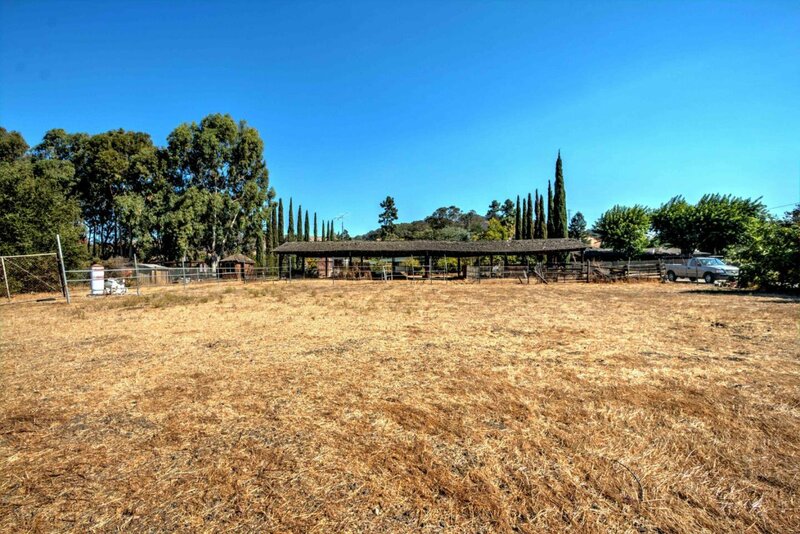 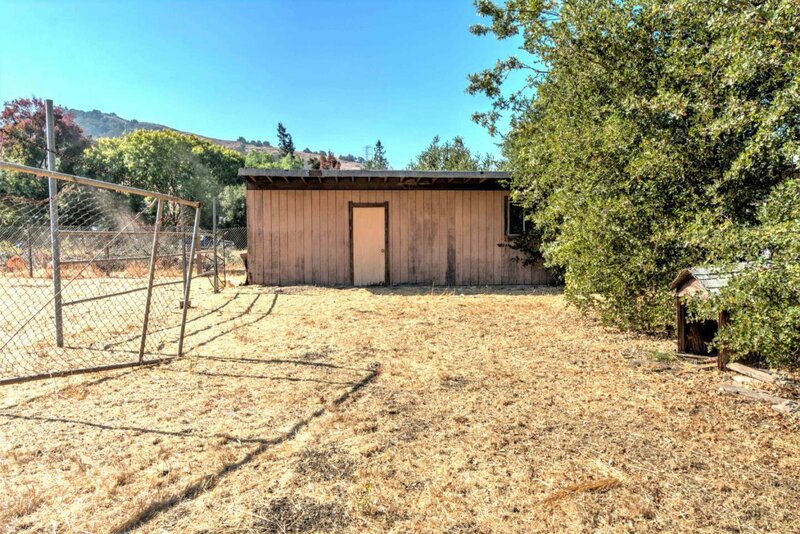 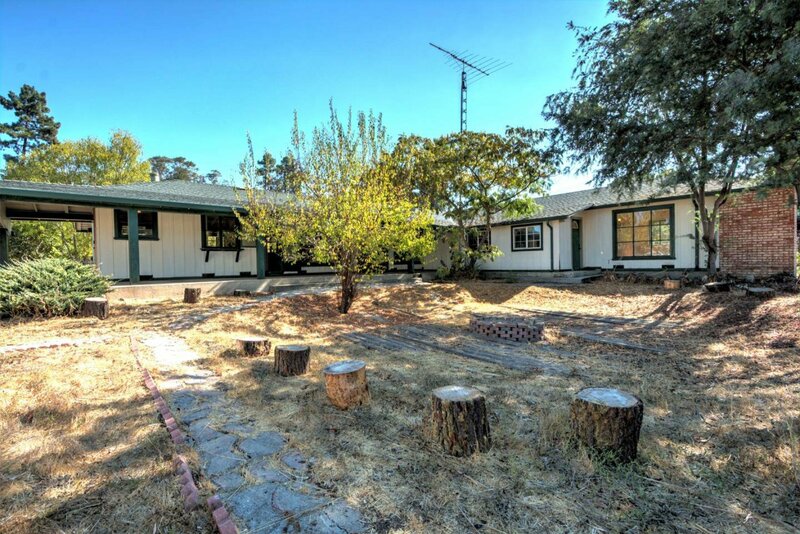 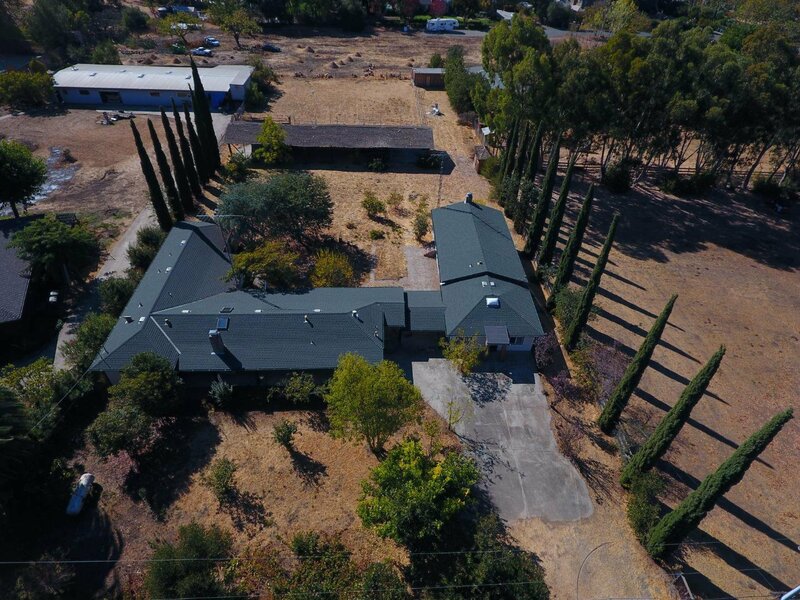 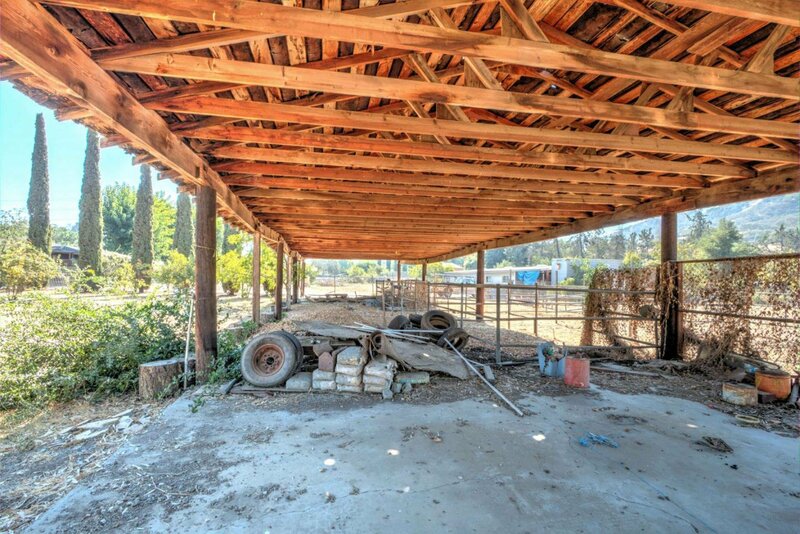 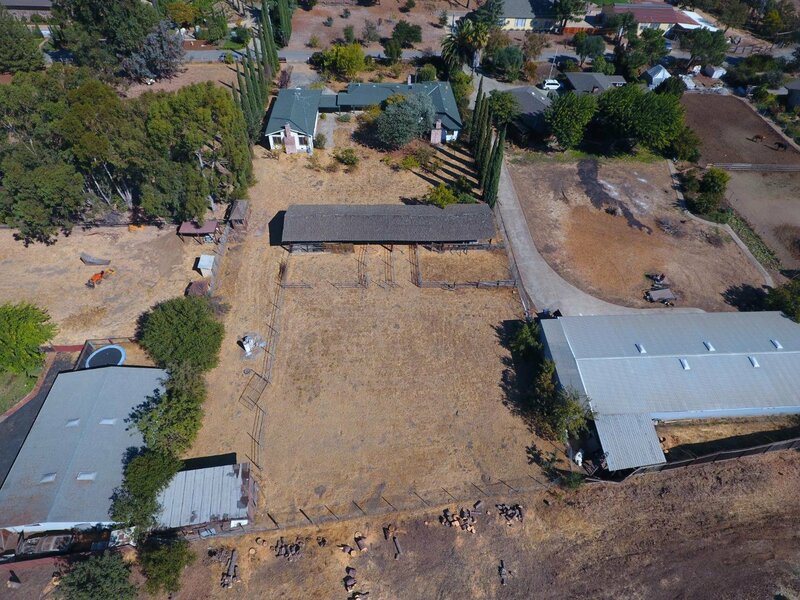 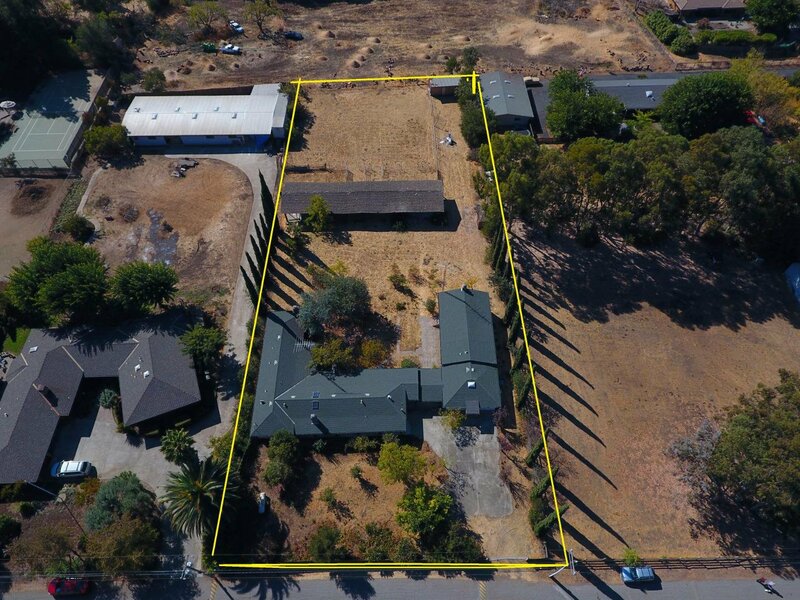 ZONING FOR MORE POSSIBILITIES -IN COUNTY), A LARGE COVERED AREA FOR STABLE/ LIVE STOCKS OR STORAGE/ CARPORTS, ETC- OPEN FLOOR PLAN IN BOTH STRUCTURES FOR REMODEL AND ALSO A GREAT LOT TO REBUILD ENDLESS POTENTIAL& OPPORTUNITY TO MAKE IT YOUR DREAM HOME.